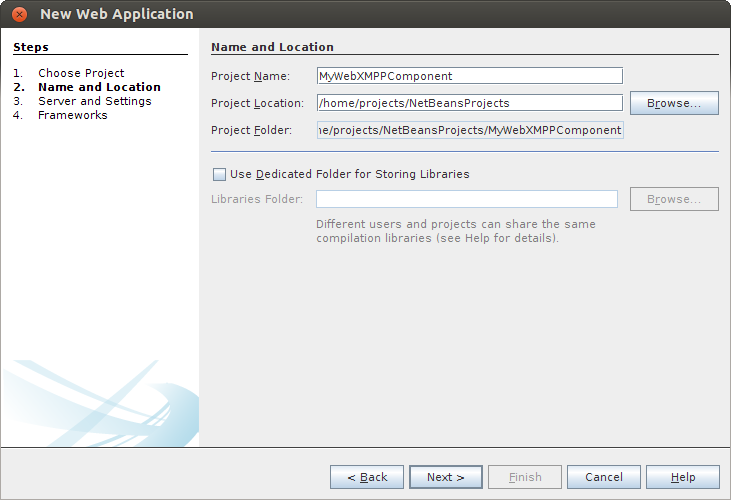 I’ve finally manage to get some time to update NetBeans plugin for Vorpal2. One major change the plugin is that as Vorpal2 no longer supports Component and AbstractComponent, the plugin is now reflects this. 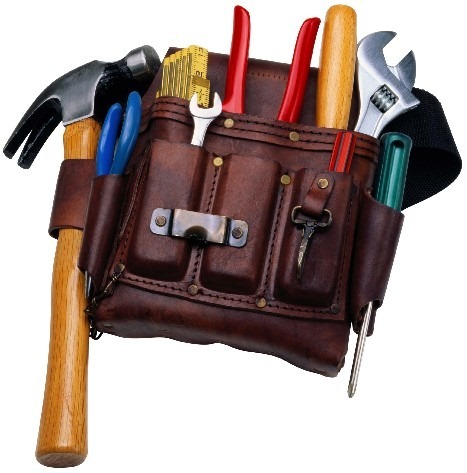 Lets step through the new tool. You can also treat this as a tutorial for creating a Vorpal2 application. Step 3. 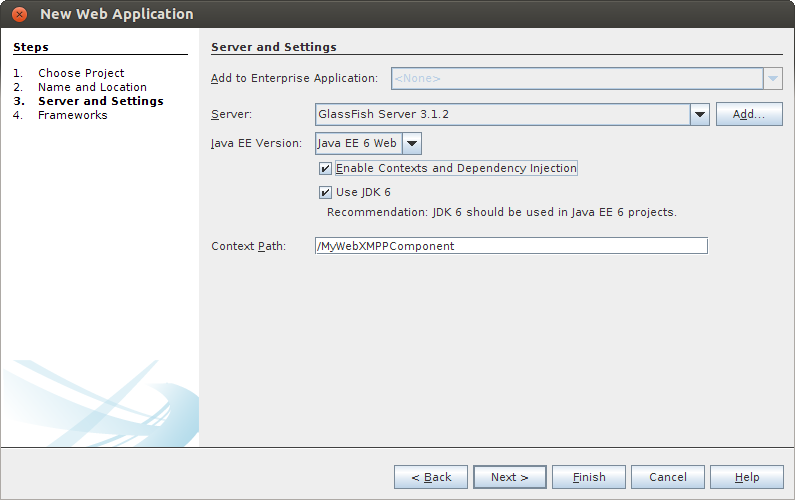 Make sure that you’re using Java EE 6. 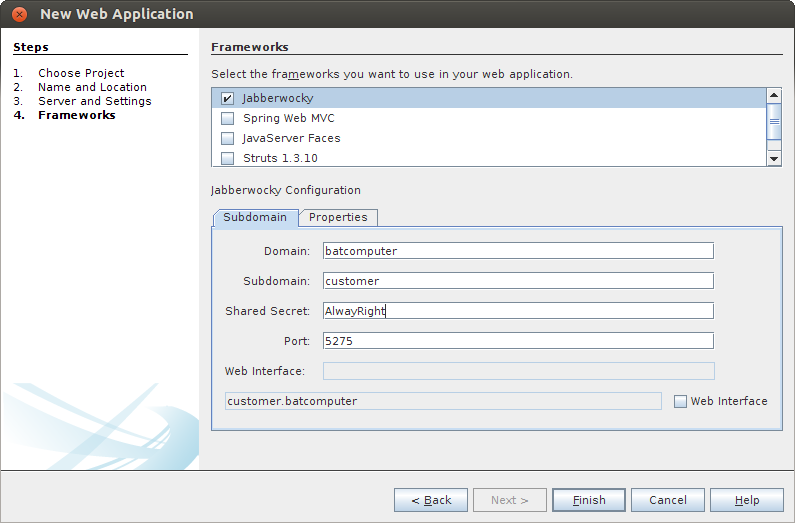 You can either use Web Profile or the full EE 6 platform. You must also enable CDI. Vorpal2 relies on this heavily. If you’ve forgotten to select CDI here, you can manually create a beans.xml under WEB-INF directory. Step 4. Select Jabberwocky from the Frameworks list. 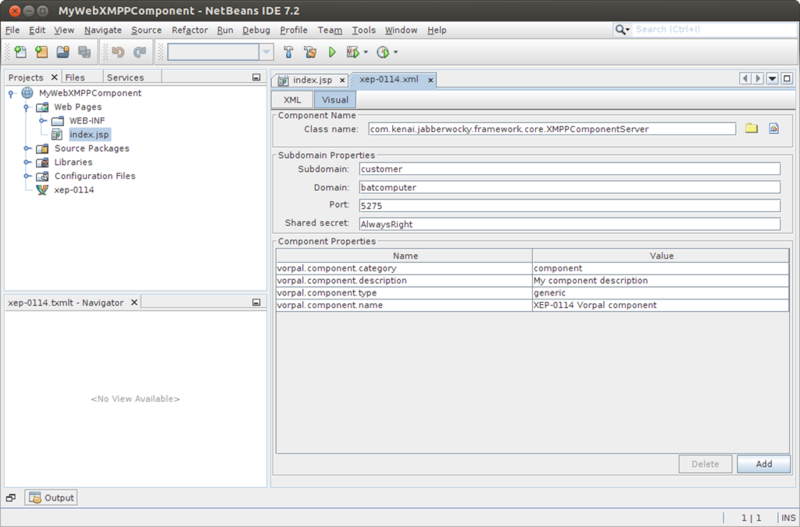 Then enter all the parameters of your component. Step 5. Click on Properties tab. You can provide a name and a description for your component. You can also customize the category and type of your component. See this document for some pre defined categories and types. You can also add your own properties to be used by your component. 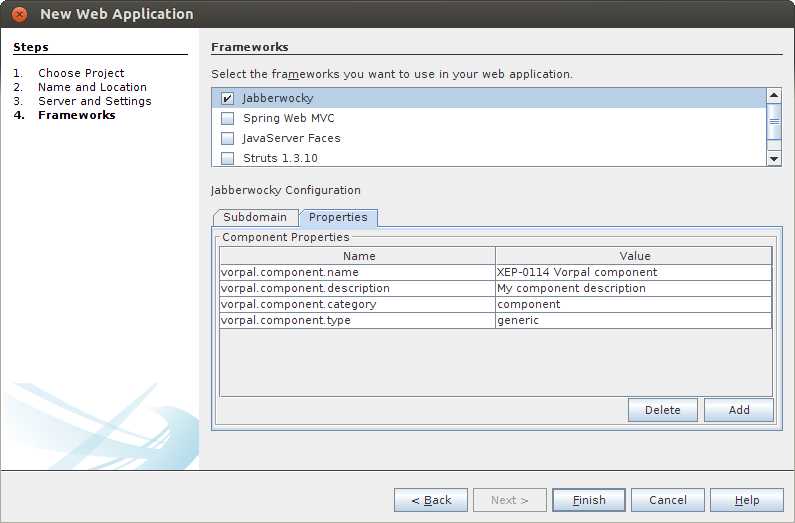 The plugin will generate a xep-0114.xml file for you and add in all the relevant libraries into your project. 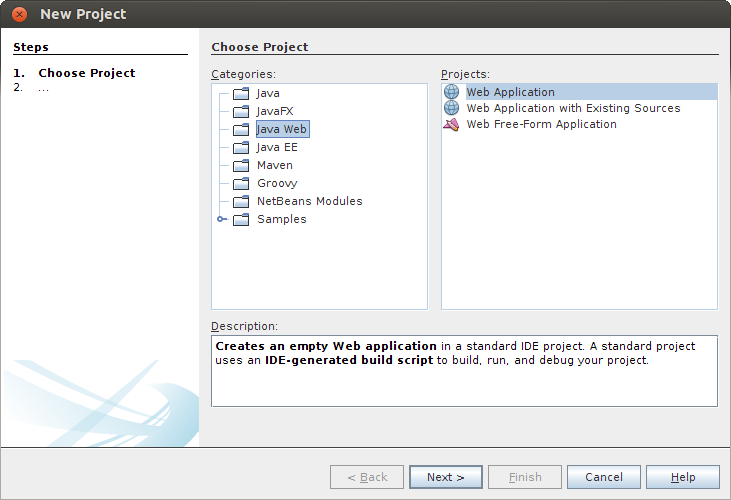 You can find the latest Vorpal2 bundle with the NetBeans plugin here. I’ve also create a new project call playground to hold the 2 reference application; customer query and eliza. They have been ported to Vorpal2.